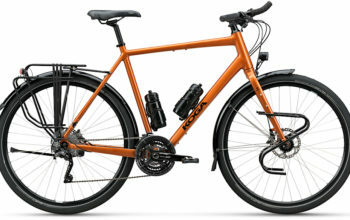 Now that you’ve read 15 Reasons to Tour with a Rohloff Hub, you’re probably wondering how you’re going to mount that pesky Rohloff shifter on your road handlebars. Here’s a list of every mounting option that I know of…. 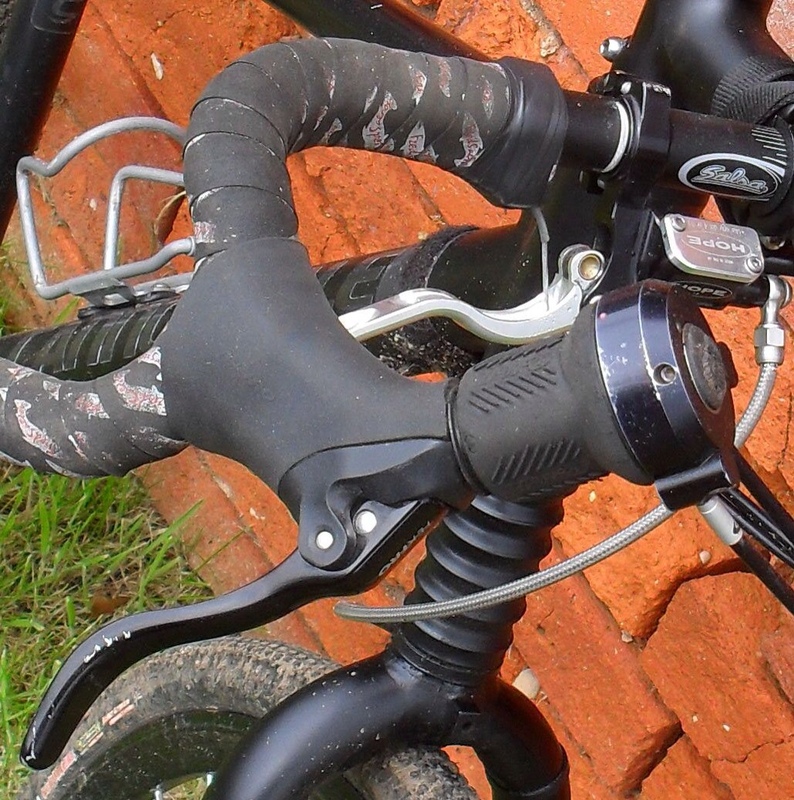 These Cinq5 Rohloff thumb shifters are the first of their type available. They look smart and operate in a unique way: the left trigger shifts down a gear, and the right shifts up. They’re produced by the same crew that make Tout Terrain bikes and retail for US $360. 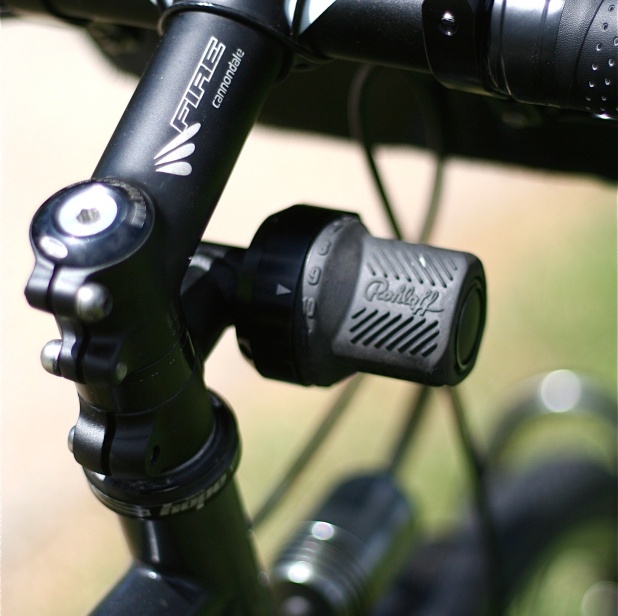 Co-Motion have recently released a shifter which fits both 26.0 and 31.8mm drop handlebars. It looks well sealed, and felt really smooth when I was playing with it at Eurobike. 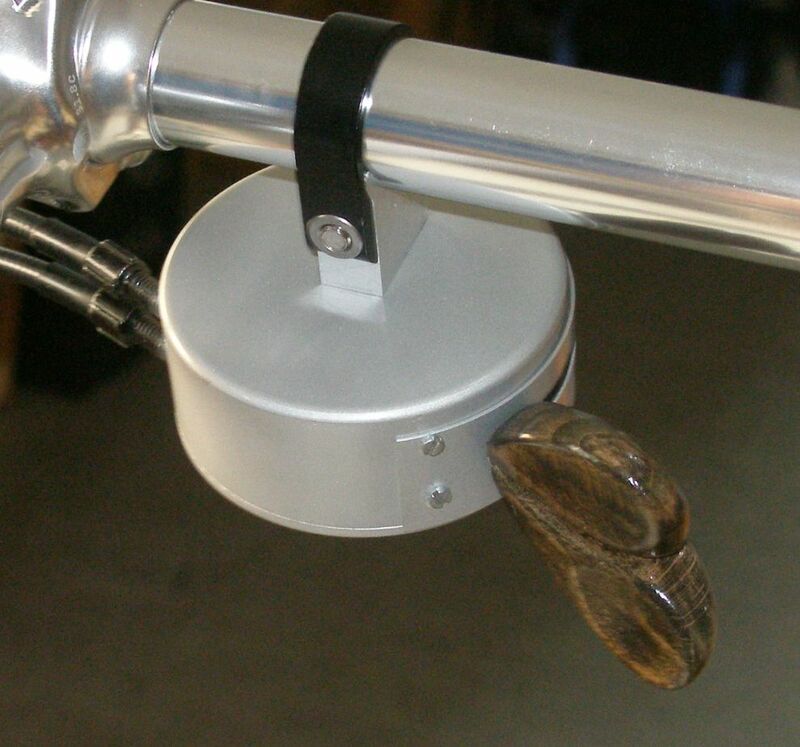 The only issues that might arise are that handlebar bag mounts (eg. Ortlieb) could get in the way; it may also become slippery in the wet. Retail price is US $249. The Gilles-Berthoud is very refined. 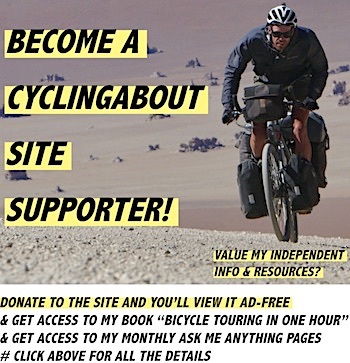 I’m keen to try one out – I’m currently not convinced that the metal surface will work effectively in wet conditions. Retail price is US $195. 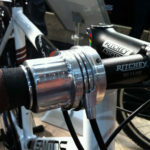 The Rohbox allows you to use regular SRAM STI shift levers (or MTB shifters on a flat handlebar) with your Rohloff hub. The system requires shifter modification to remove both the holding pawls and the springs. 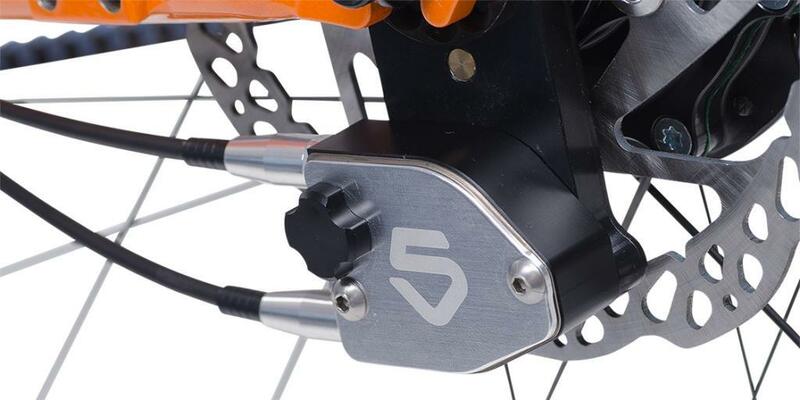 Alternatively, you can buy the shift levers directly from Gebla with your Rohbox. Once installed, your right lever changes gears down, and your left lever changes them back up again. It’s very neat! These handlebars feature a long ‘drops’ section in 22.2mm diameter, allowing you to slide a Rohloff shifter all the way up and beneath your brake lever. 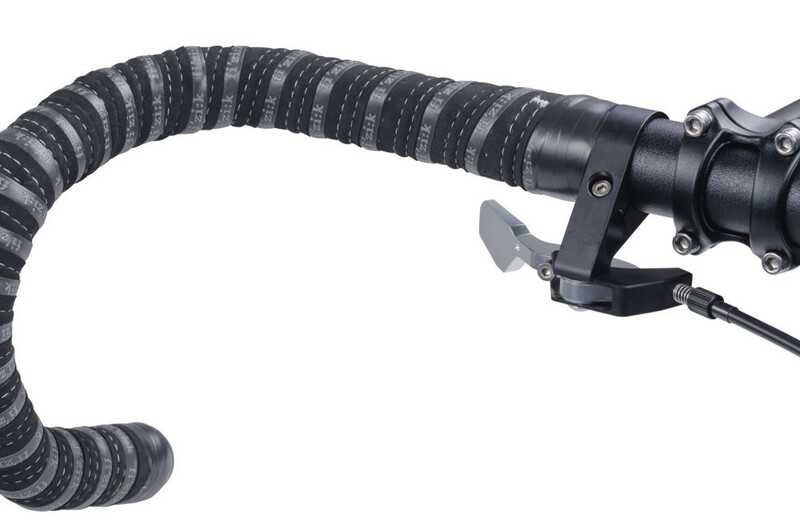 This new handlebar breaks into multiple parts to slide on your stock Rohloff shifter. 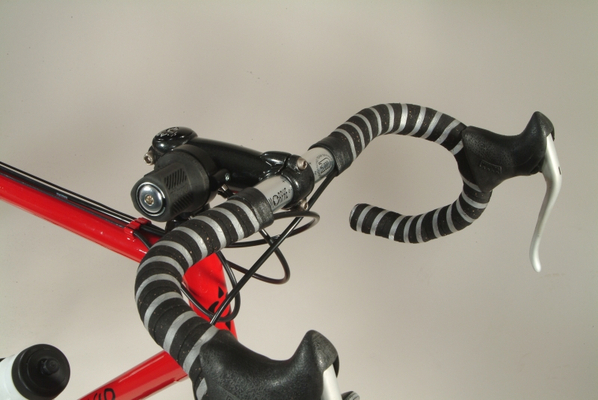 Unlike the Utopia handlebars (below) these handlebars are available in standard widths: 40cm, 42cm and 44cm. This is one of the best solutions around because you get to use the shifter with a rubber grip. 125 Euro will do it. 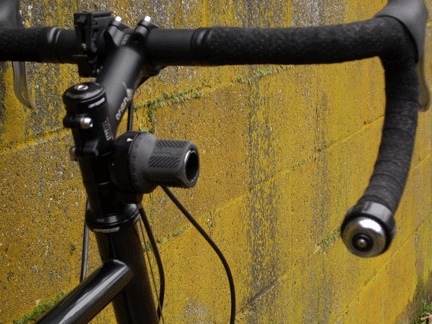 The Lenker X-ACT Randonneur Vario Handlebar splits into three pieces. Utopia Velo make all sorts of bikes and bits. One product in their selection is a nifty drop handlebar which splits into three pieces. 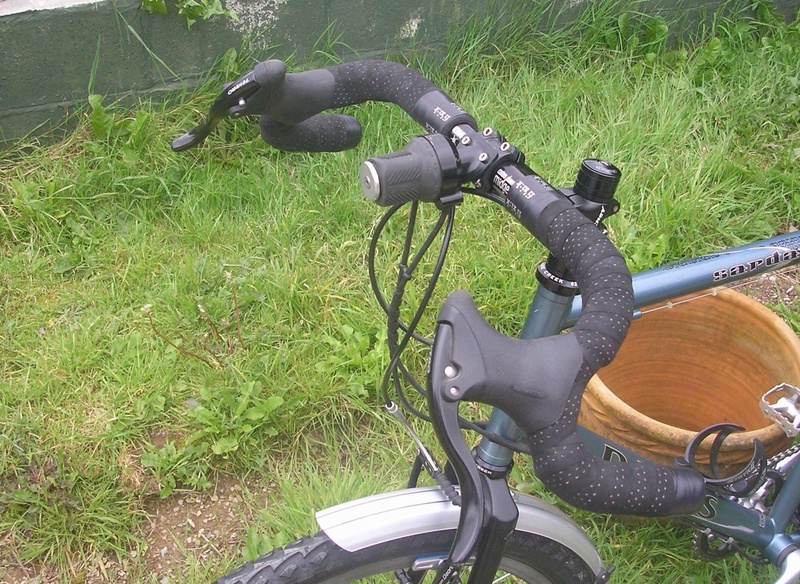 The upper arms of the handlebar are 22.2mm, meaning a Rohloff shifter is able to be fitted on when the bar is split. 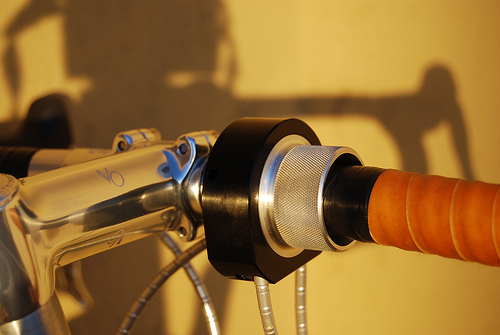 At the stem clamp, the diameter is 25.4mm, allowing a standard MTB stem to be used. As the handlebar curves, it uses a 24mm diameter which STI or standard brake levers will attach to. My only concern with this handlebar is that it is incredibly wide (50-52cm width). 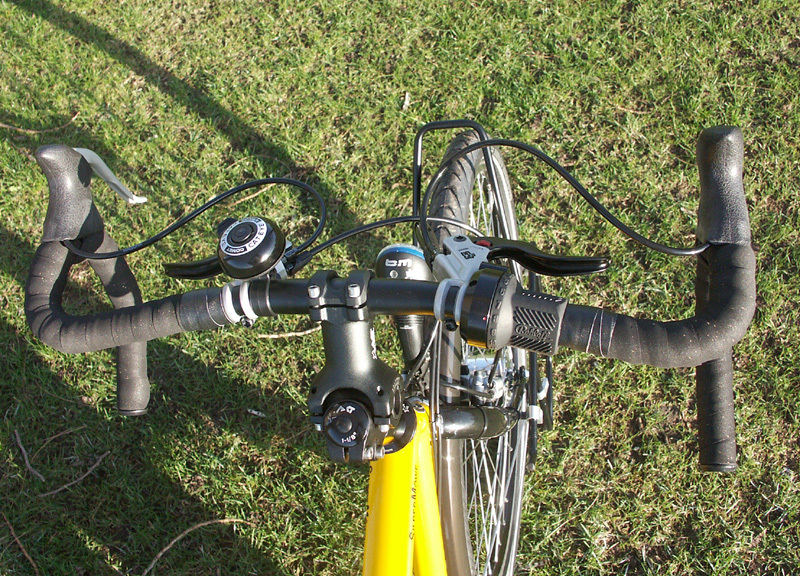 Usually, road handlebars are most comfortable as a similar width to your shoulders. 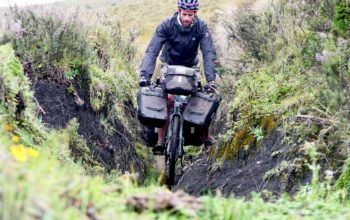 To give you an idea handlebar widths, taller riders often use 44cm handlebars, and smaller riders generally feel at home using less than 40cm. 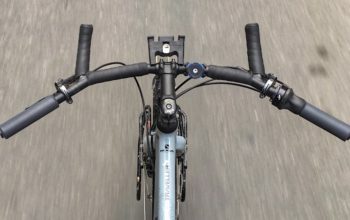 You can purchase this handlebar on the Utopia Velo website by clicking ‘Shop’ – ‘Accessories Shop’ – ‘Steering’ – ‘X-ACT Randonneur handlebars Vario’. CNC Bike Shop will also sell you a pair. The Shiftezy allows you to change gears via buttons! Change gears via buttons. 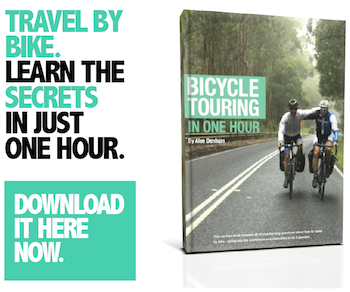 I’m not sure how well this would work on a bike tour, but there is definitely potential in this product. 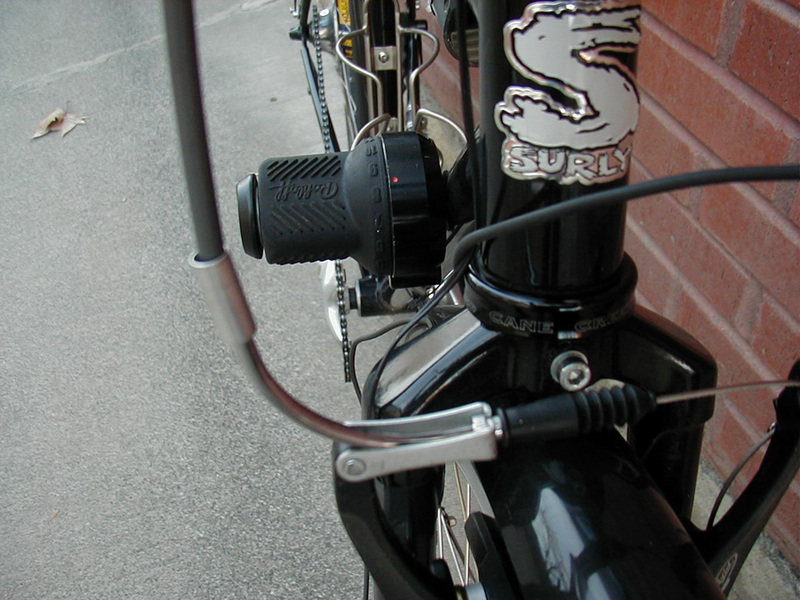 A Thorn Accessory Bar is well out of harms way, as it mounts on the steerer tube. 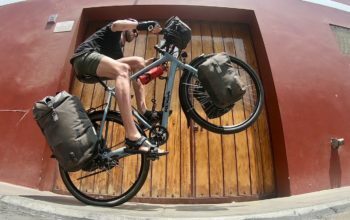 I’ve done over 50,000km with this setup and have found it to be both a practical and usable solution. 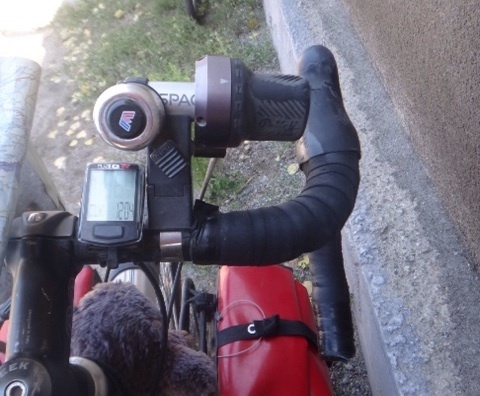 The shifter location near the top of the handlebar makes it easy enough to change gears from the top of the bars, whereby the actuation for the Rohloff is like turning a door knob. Another advantage of having my shifter located near the stem; I’m not limited for choice of road handlebar. That was vital for finding a handlebar shape that suited me. 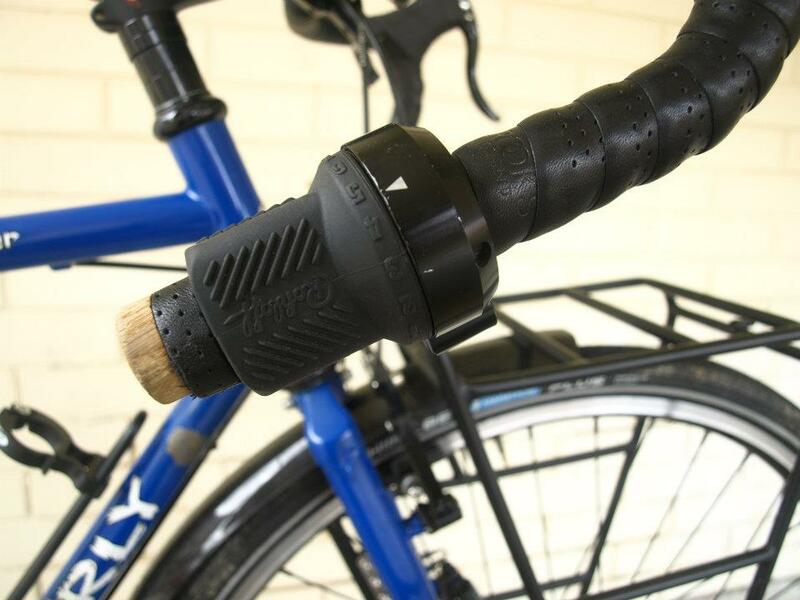 The DooHickey is essentially the same steerer tube mount as the Thorn Accessory Bar. What I prefer about the Thorn Accessory Bar is that it extends 55mm away from you, keeping the shifter out of the way of your knees when you stand up. The Hubbub adapter is another popular accessory. 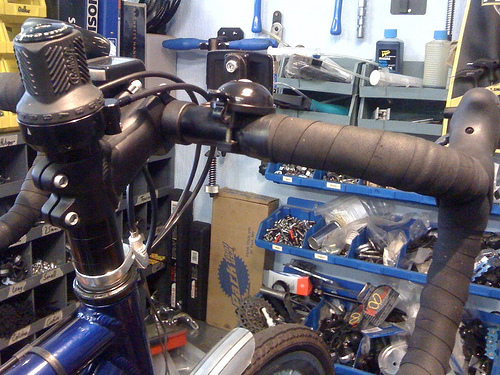 The HubBub is another good way to mount a Rohloff shifter. 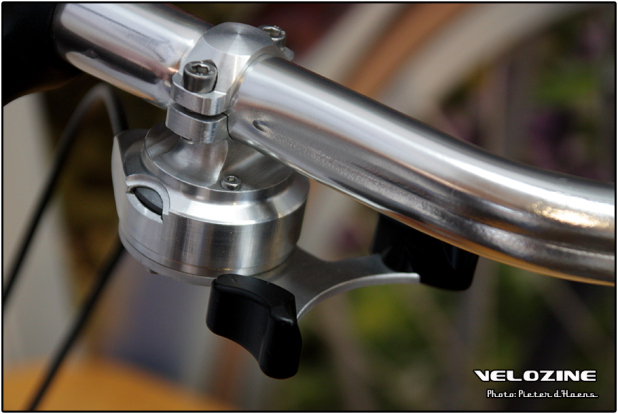 It simply slides into your barend and creates a 22.2mm surface where you can mount your standard Rohloff shifter. It’s slightly lower and out of the way than other options, but has proven itself to be easy to use. The Patria Adjustable Stem allows you to modify the front end of your bike and mount your Rohloff shifter. I feel that the shifter may get in way of your knees when standing up. 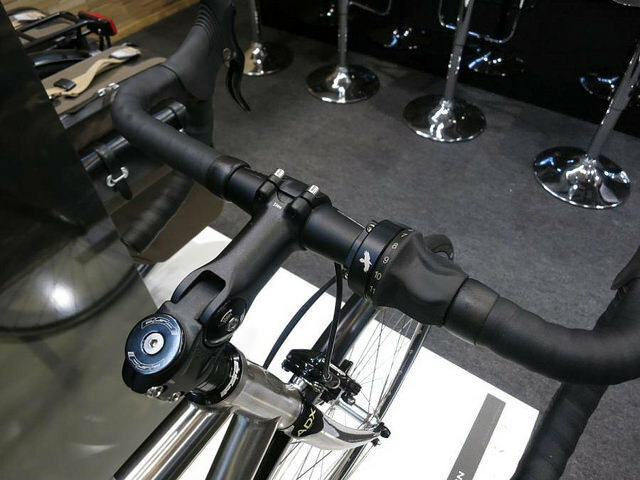 The Norwid stem has a stub on the side, allowing you to mount your Rohloff shifter. 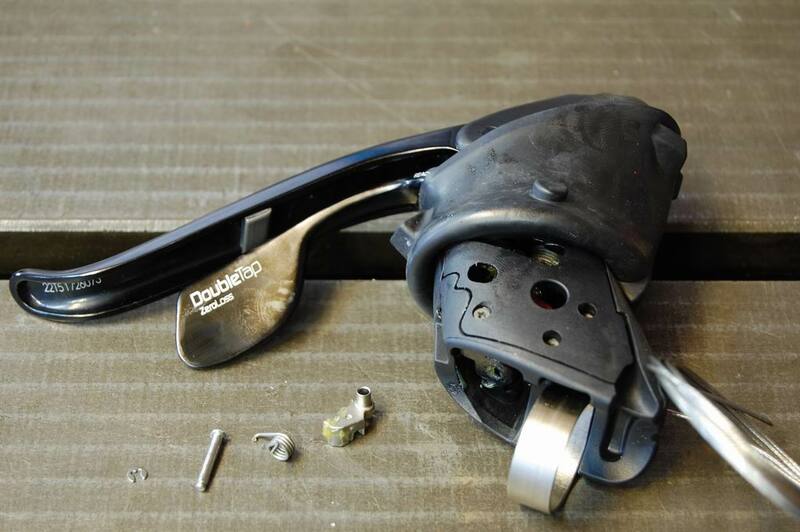 Mittelmeyer Shifter – not recommended! 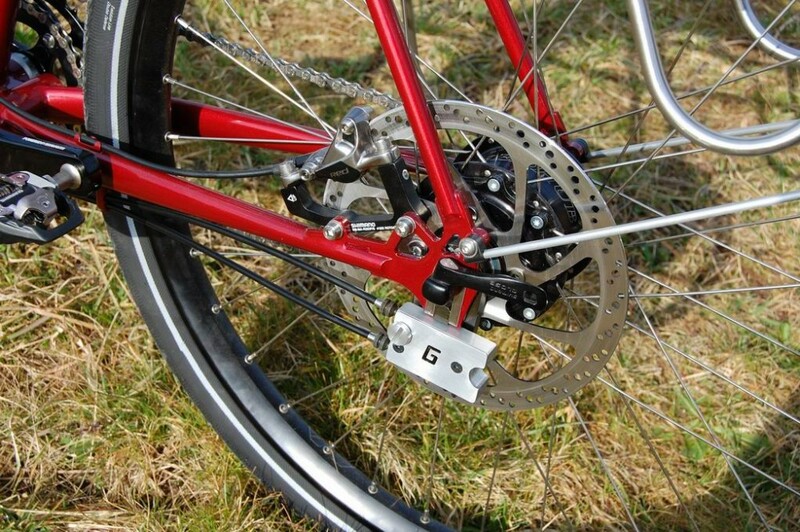 The Mittelmeyer was my first attempt at having a neatly integrated Rohloff shifter setup. Unfortunately, the Mittelmeyer never worked as planned. Once setup, I found there was too much friction. In addition, the metal surface didn’t really offer any grip (which is why I prefer rubber gripshift options). 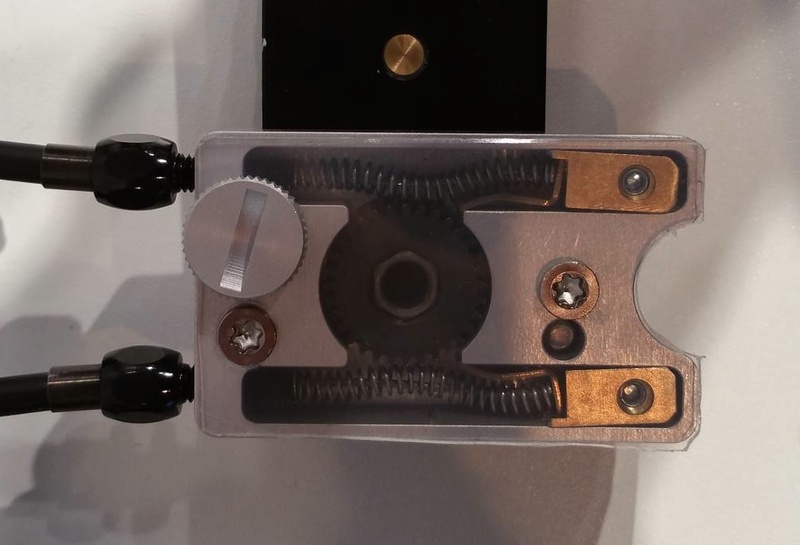 A prototype thumb shifter by GB. 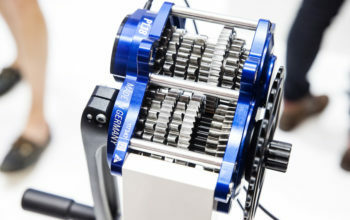 This prototype shifter was shown at Eurobike in 2013. It looks refined and promising! Looks awesome. This is the first trigger prototype I’ve been aware of. I can’t wait to see the refined product in action. This person made their own shifter out of maple. This is an impressive piece of work. I feel like this might be a one-off. Hugh and Pauline have their Rohloff shifter above their handlebars. 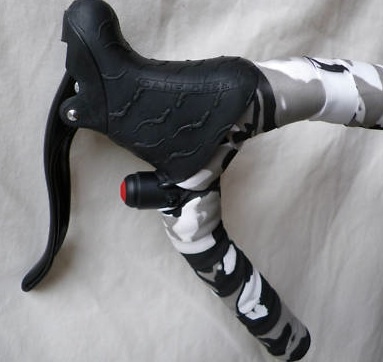 I originally used the Minoura Space Grip to get my shifter into the same spot as with my Thorn Accessory Bar. I found it both to not be stiff enough, and to loosen over time. 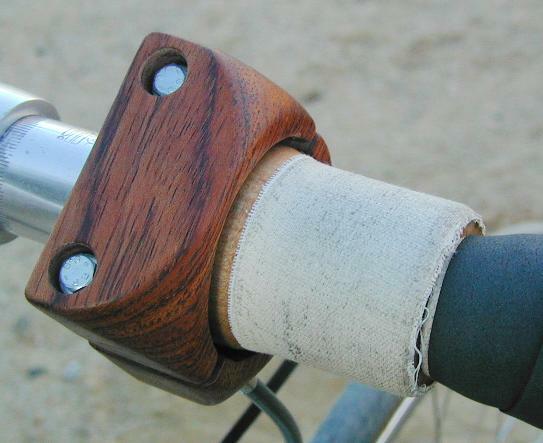 A custom shifter mount can be made to fit downtube mounts. 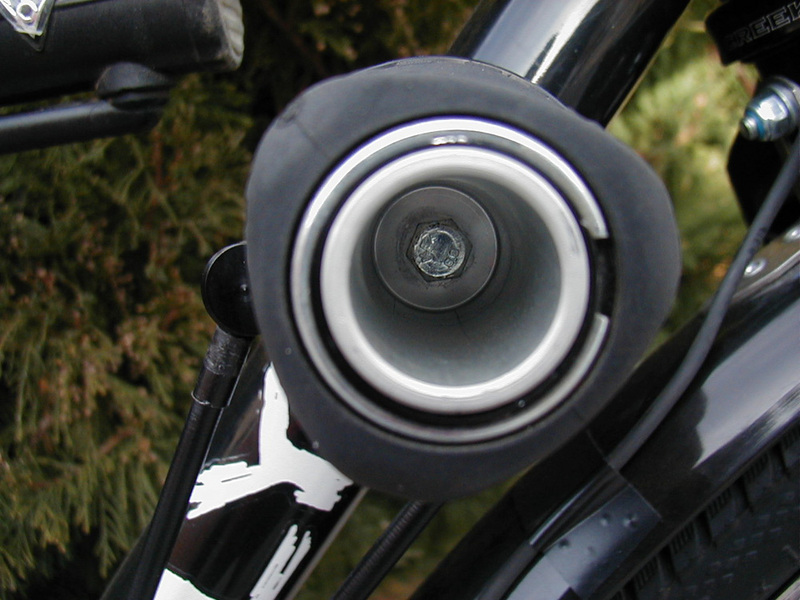 The inside of the Greenspeed tube shows how the mount can be fitted. 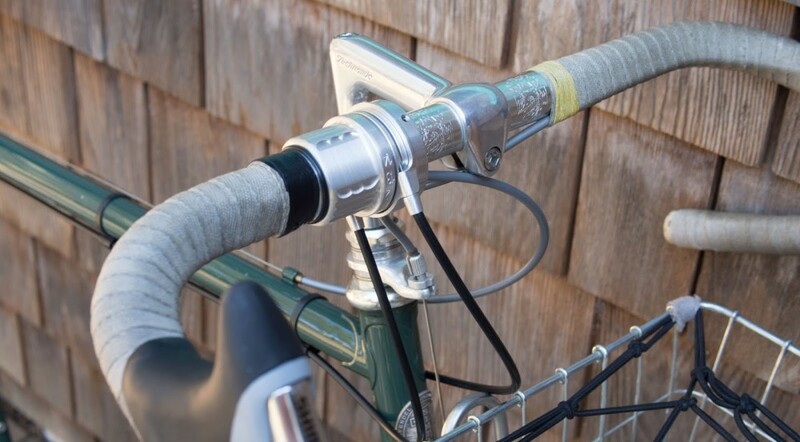 Using a Greenspeed Computer Head Mount, you are able to cut the hoop off the end of the mount and fit the bar to existing downtube shifter mounts for old school radness. Running a 22.2mm quill stem? 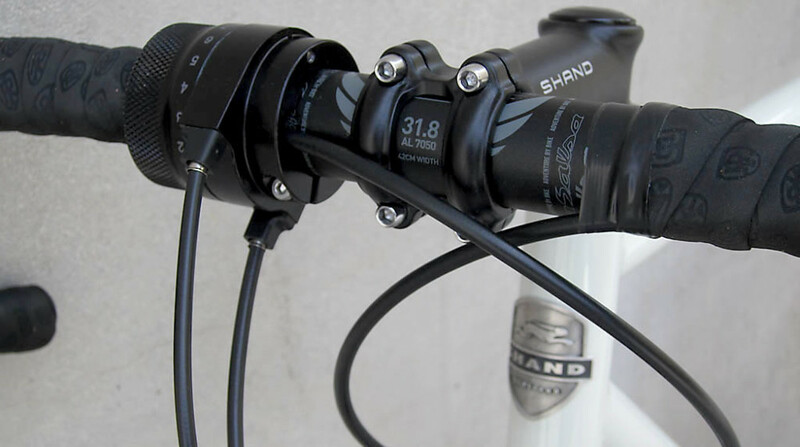 You can mount a barend off the side of your stem for a Rohloff shifter. 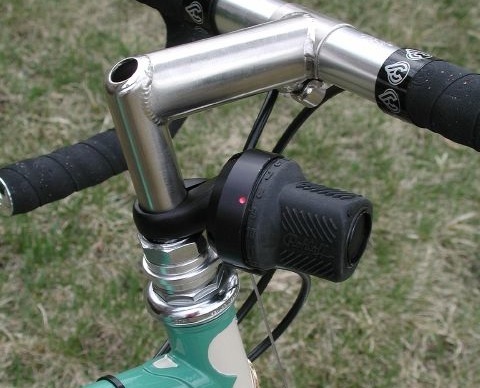 If you’re running a quill stem, a 22.2mm bar-end will be able to mounted off the side of your stem for a Rohloff shifter. According to the link, a bit of machining was required to get it on. Changing gears is done ‘pepper grind’ style. SD got excited and decided to make a stem faceplate adapter for his Rohloff shifter to sit on. Apparently it works pretty well. Mark managed to get a shifter on the end of his lever. The best bit is that you don’t need to move your hands off the brakes in order to shift.